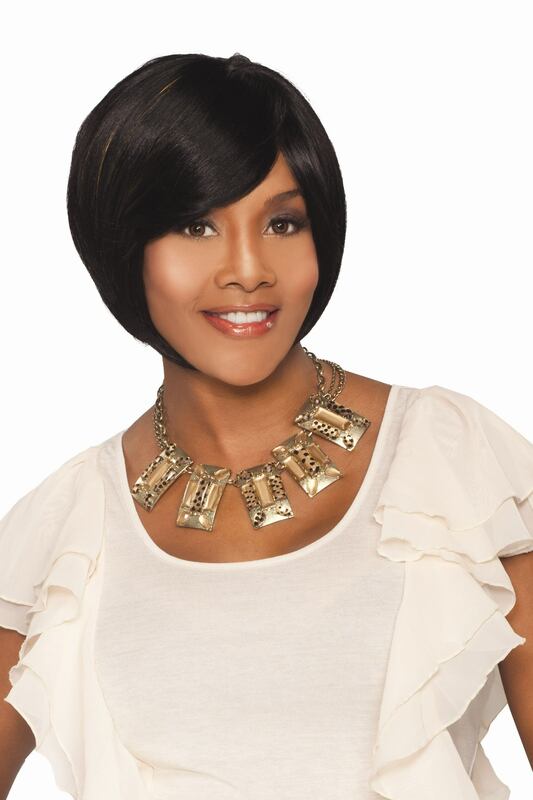 I went wig shopping yesterday and just so happened to stumble upon a Vivica A. Fox wig that I fell in love with at first sight. I didn’t even know who it was by when I asked the clerk to try it on. But when I went to check the name of it that’s when I realized your girl Vivica A. Fox had a winning wig line. 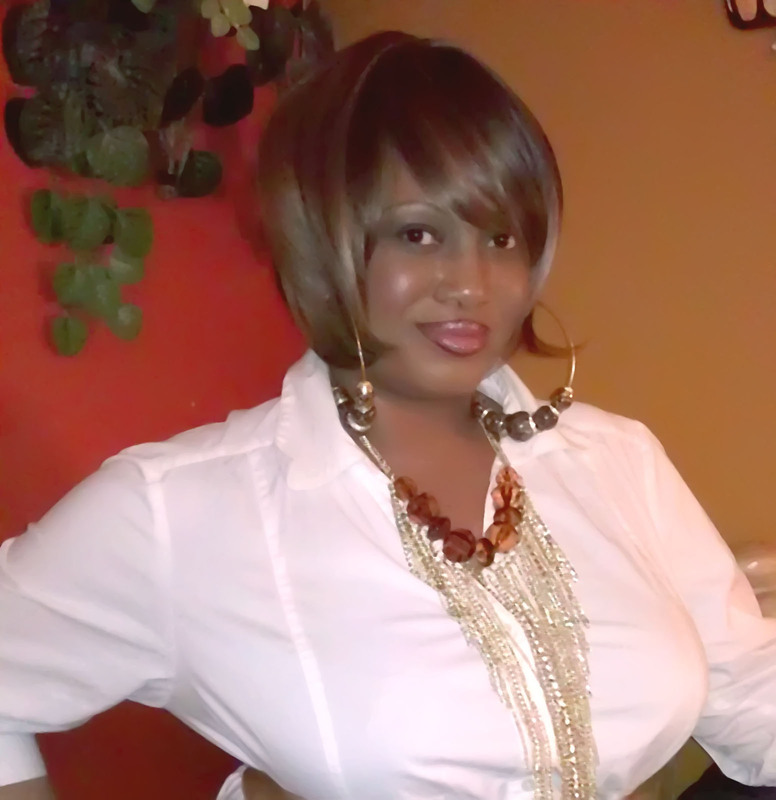 For those who may not know Vivica A. Fox is a powerhouse actress and producer. Famously known as an actress for roles in “Set It Off”, “Kill Bill” and “Independence Day” just to name a few. But now she can add “wigologist” under her belt. (Yes, I said “wigologist”, lol). 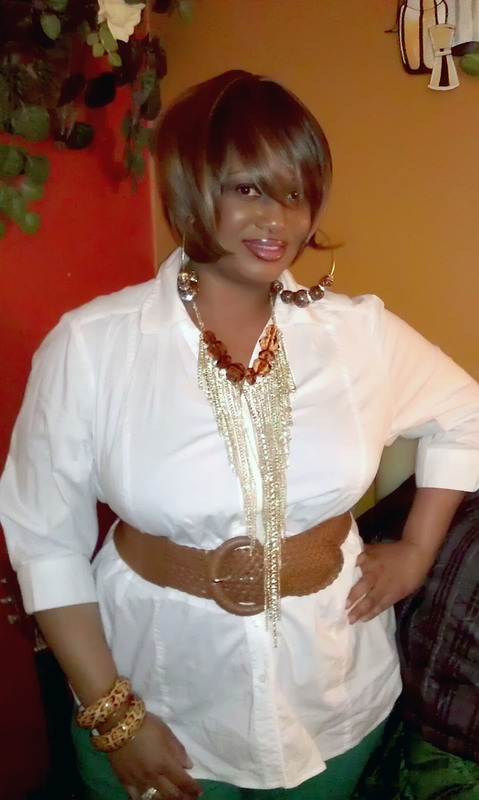 I was looking for something to compliment my round face and took a liking to the synthetic style wig named “Fancy”. I had heard about Vivica’s hair line some time ago but I guess my local beauty supply store is just getting it in. Lookin’ good, lady! Also, great price!